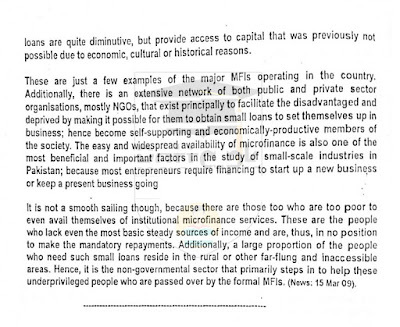 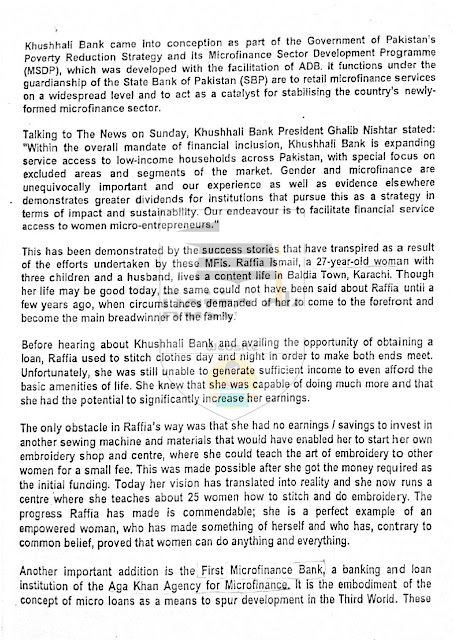 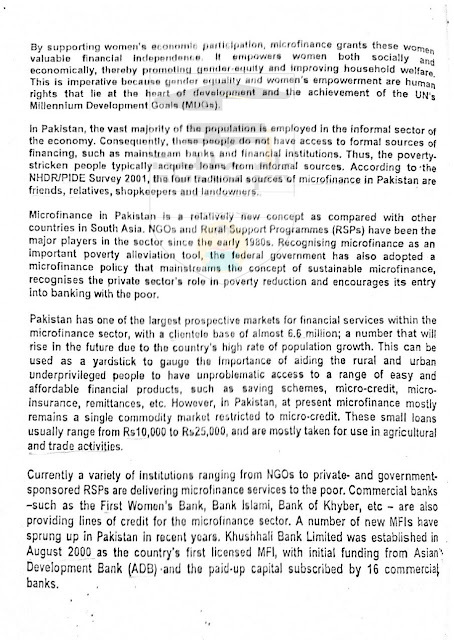 If you are looking for an essay on Empowerment of Poor English by a professional then you should read this Empowerment of Poor English Essay by Madiha Mujahid and check its good or not. 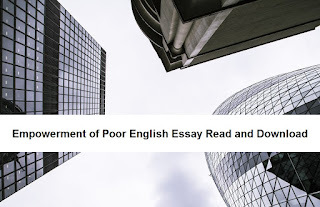 In our opinion its the best Empowerment of Poor English Essay which you can Read and Download for preparation of your FA, ICS, NTS, PCS or CSS exams. 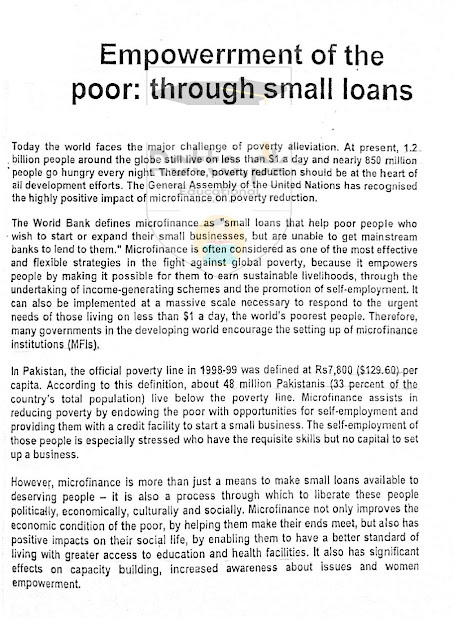 If you need more essays and want us to keep on helping students of Pakistan then share this article your fellow students.